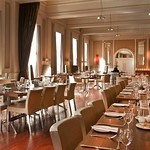 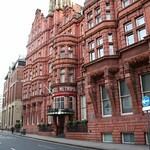 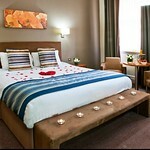 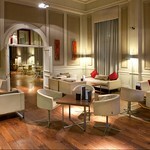 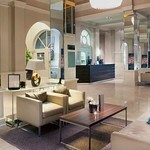 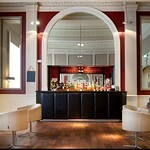 A great centrally located hotel which has a restaurant and a bar. 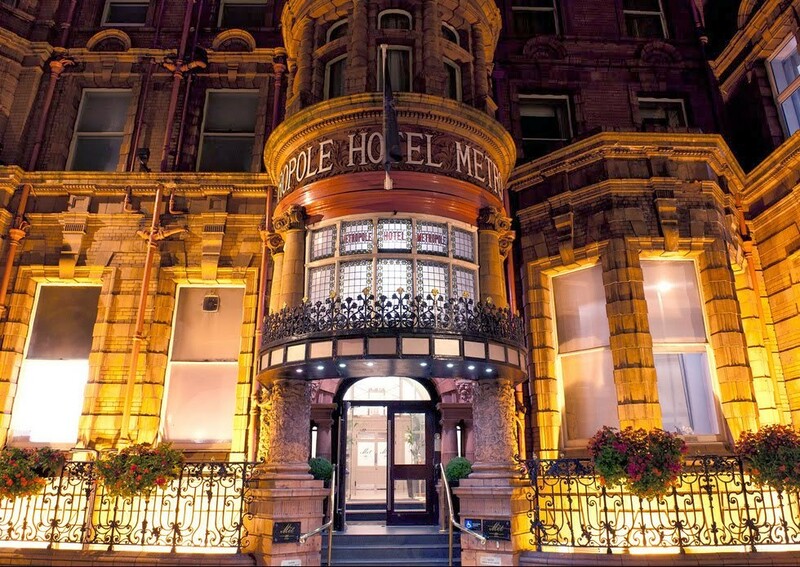 Close to the nightlife. 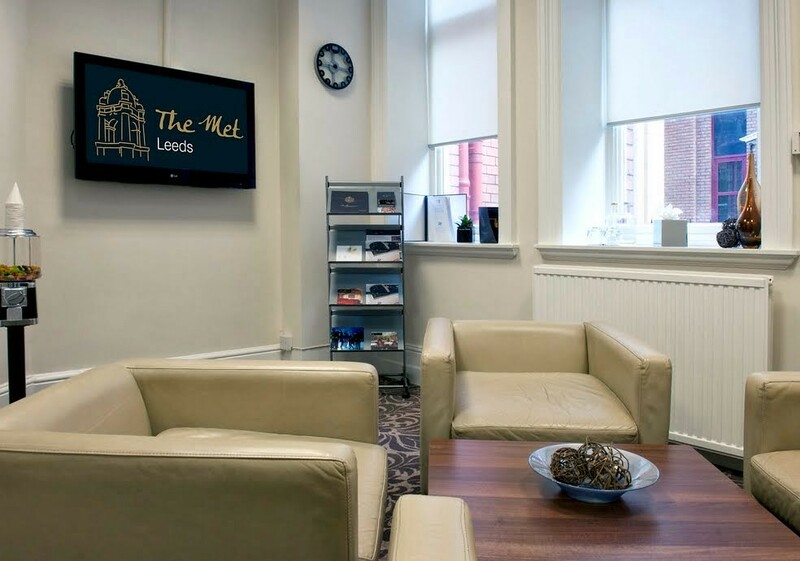 Located in the heart of this vibrant city, in the central business area The Met is ideally placed close to local attractions and major transport links including the train station. 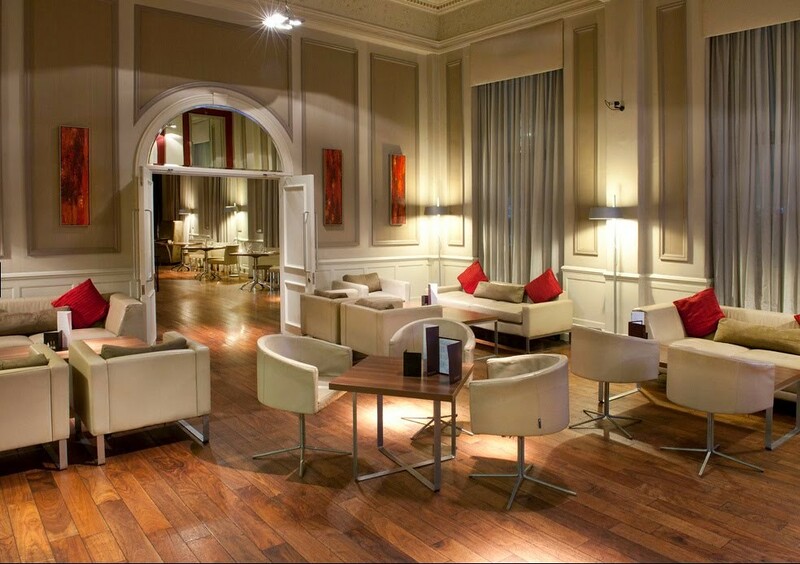 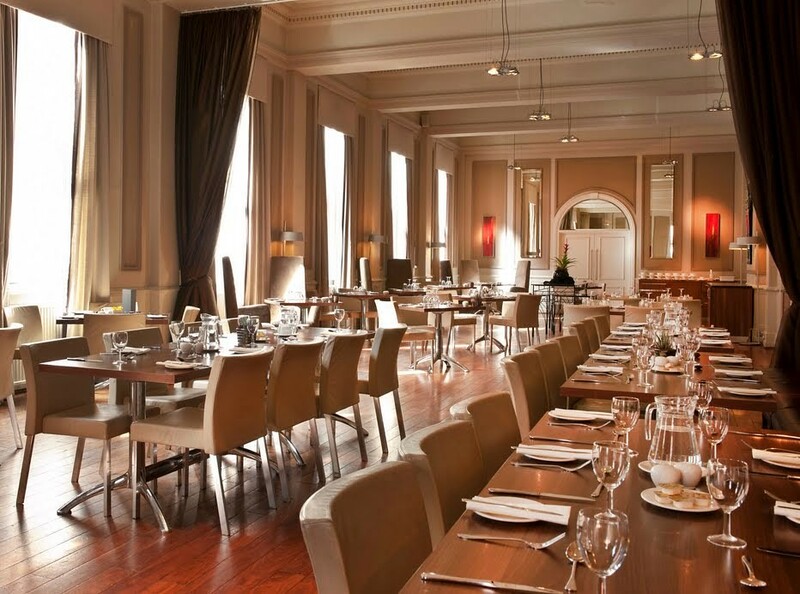 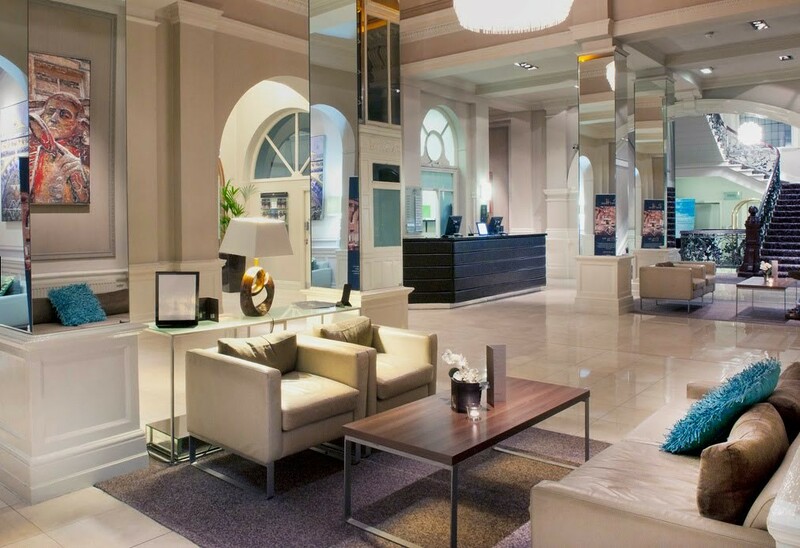 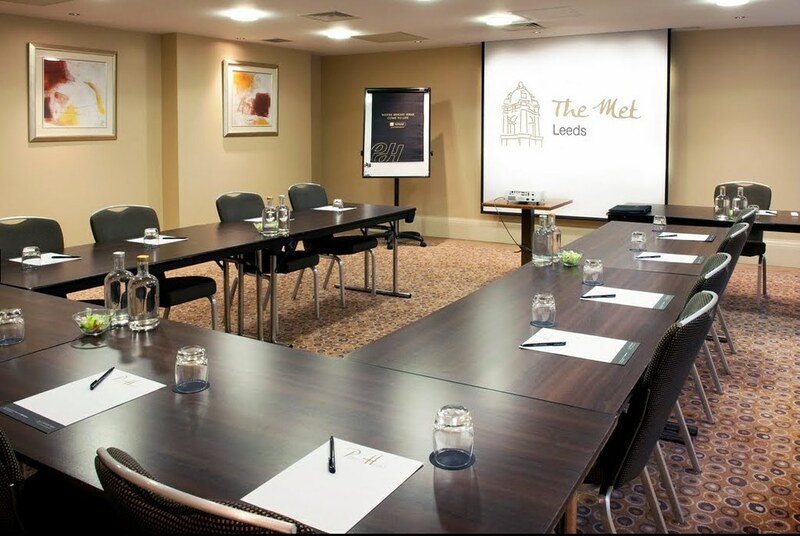 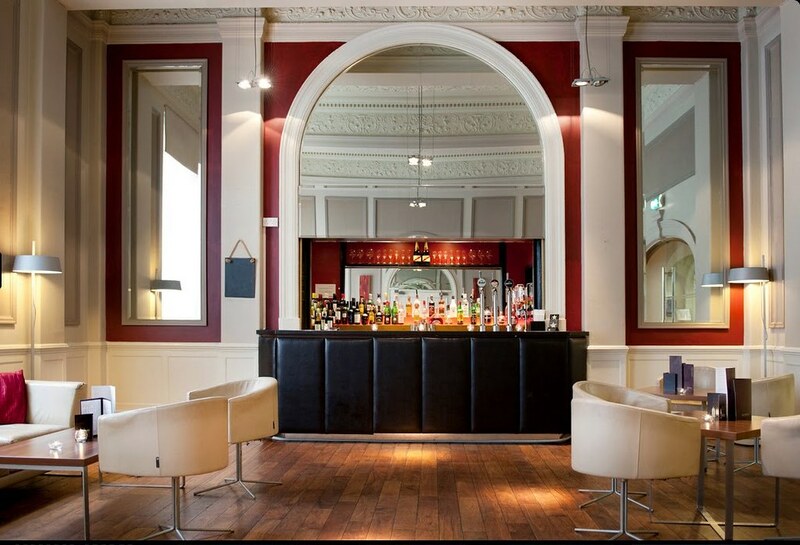 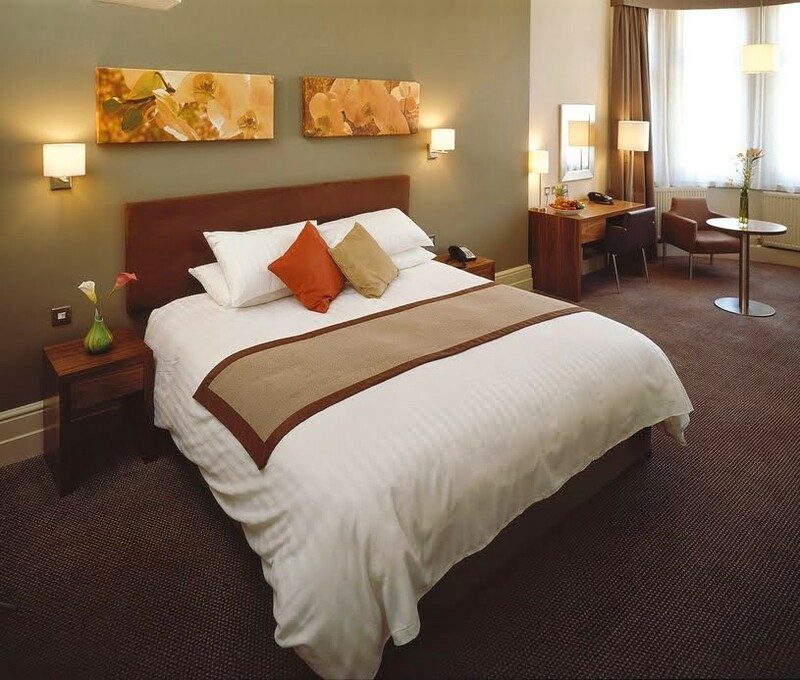 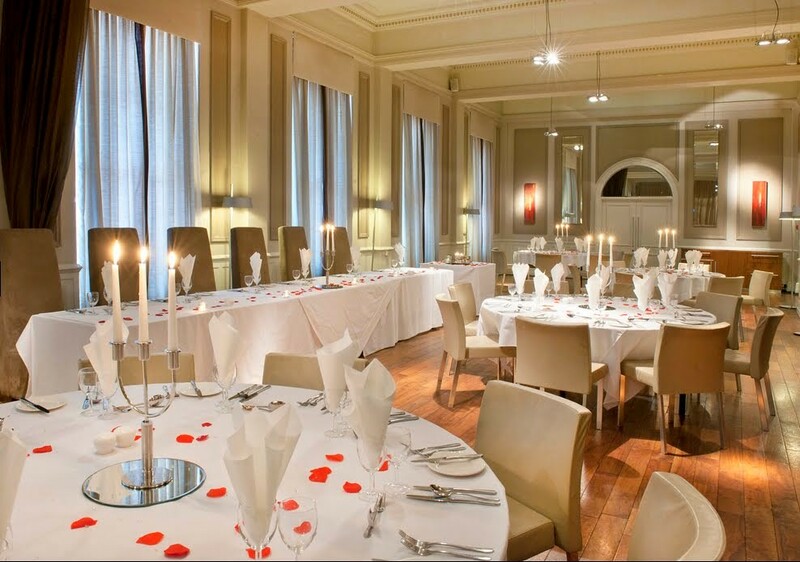 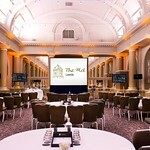 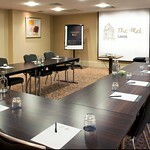 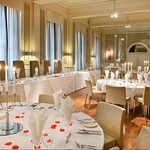 A leading four-star hotel in Leeds city centre, The Met is one of the first choices for conferences, meetings, special events, dining, short breaks and weekend breaks in Leeds. 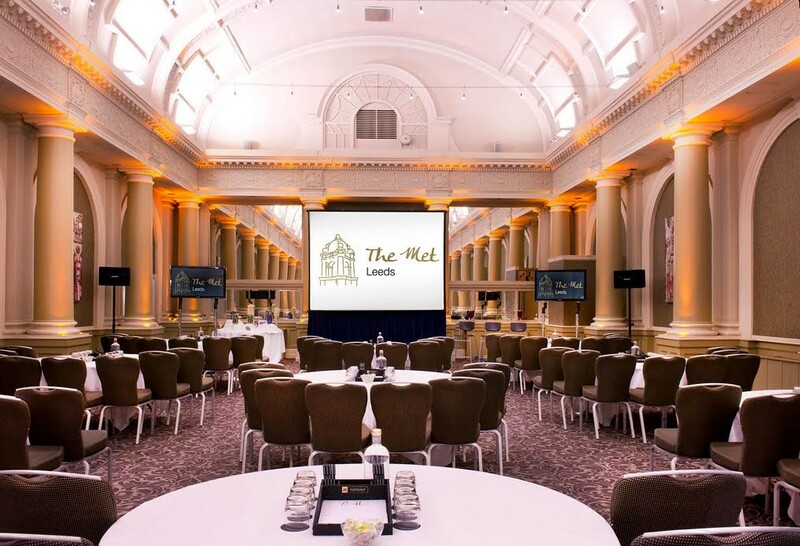 With its ornate terracotta architecture, the Met is a magnificent grade 2 listed building and an ideal venue for a wide range of conference, meetings, banqueting and celebrations. 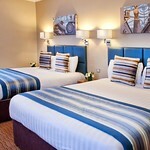 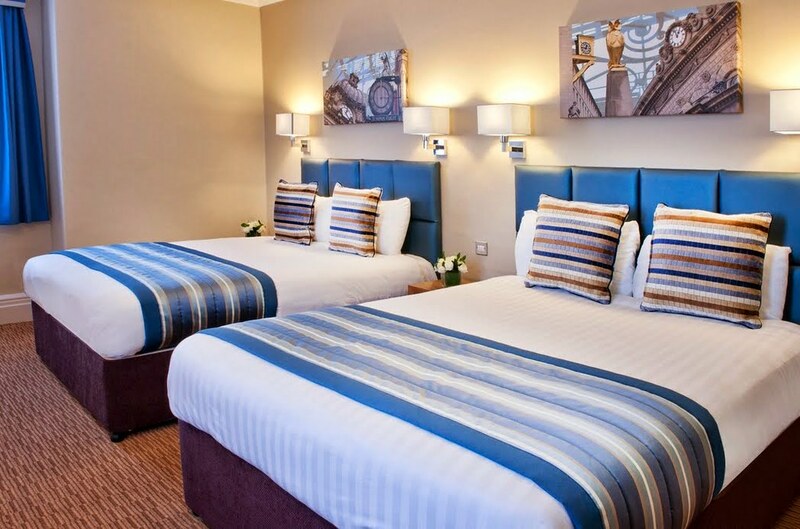 The Met Leeds houses 120 lovely en-suite bedrooms, with all the comfort and amenities that you may expect from a four star hotel. 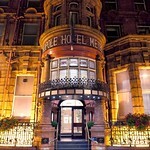 Whether you choose the standard room or the contemporary room you can be sure that either will be furnished to the highest standard and be one of the most comfortable and relaxing hotel experiences you are likely to encounter.The Met Hotel is the perfect base from which to avail of Leeds many exclusive shopping streets plus some of the regions popular attractions including Victoria Quarter and the Royal Armories. 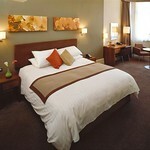 "Stayed a couple of nights for a visit to the university. 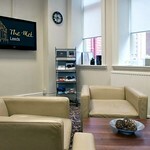 Handy walking distance from pretty much everything in the centre of town. 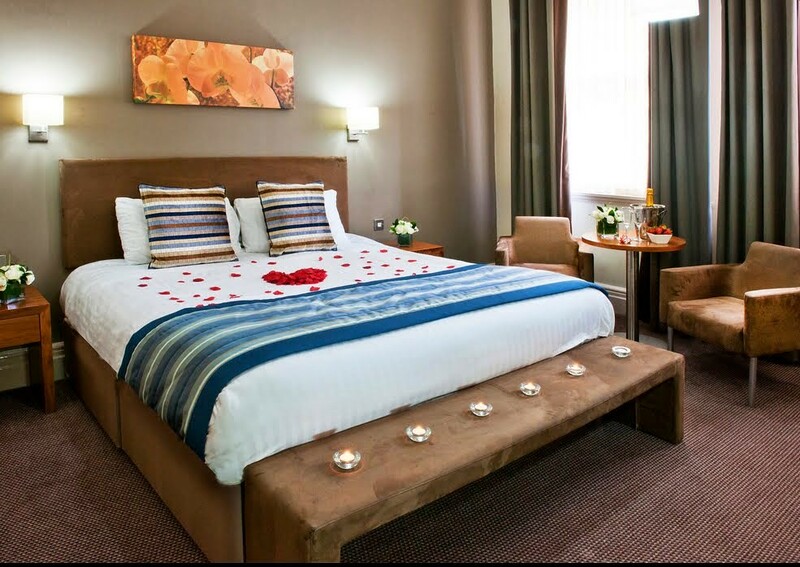 Staff were very friendly, bed was comfy, shower took quite a while to warm up, breakfast was plentiful and tasty, but the coffee was pretty bad. 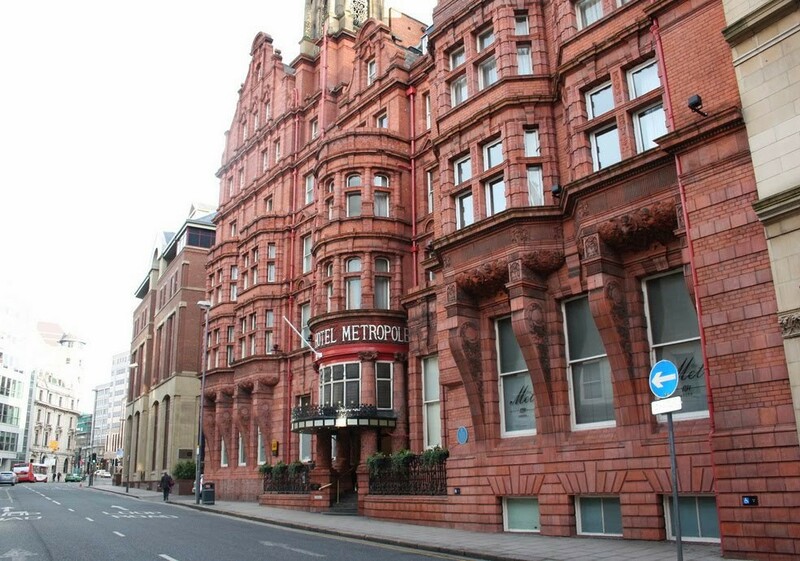 Start your weekend with a laugh and make it last throughout your stay in Leeds... a few other surprises are in store for you with this package►2 nights accommodation, Comedy Club, Nightclub Entry, Paintball and Bar Crawl.